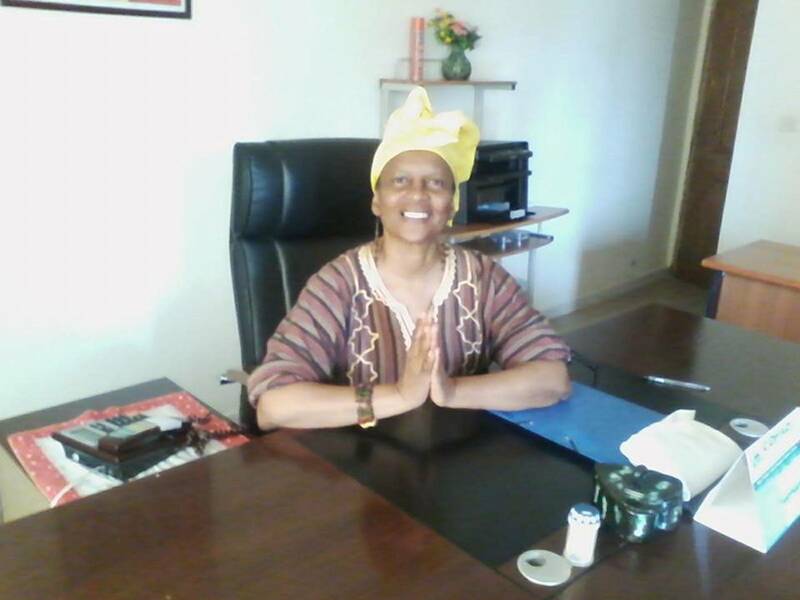 In 2014 amd 2015, Dr. Diaw and Mouhamadou Diaw worked in West Africa as International Business Consultants, and Two Smiles for a Child LLC opened its Senegalese Office in the Nord Foire section of Dakar Senegal. During the years 2015-2018, Dr. Diaw travels to the United States to provide educational services to non-profits and city agencies,. 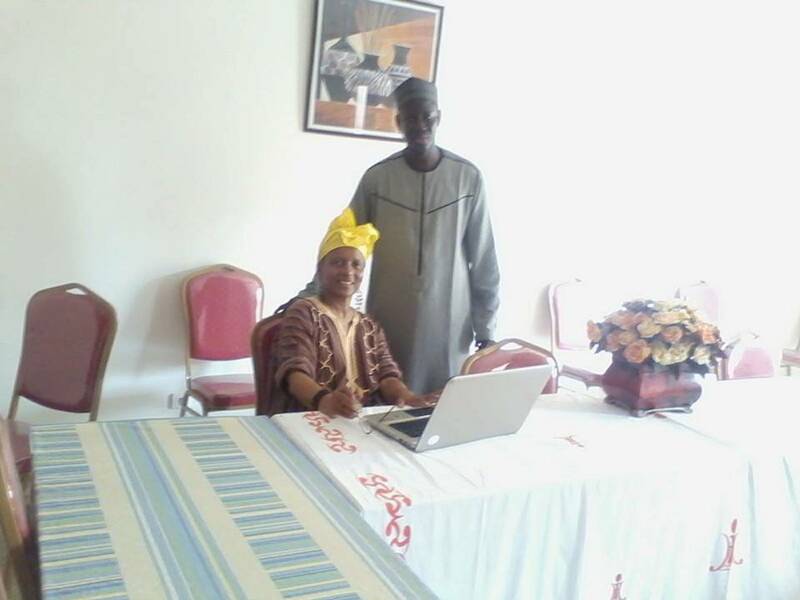 Maintaining the African office, from Cite Jilly M'baye, Mr. .Diaw collaborates with local organizations to provide youth services and appear as lecturer on ECHO TOUBA. 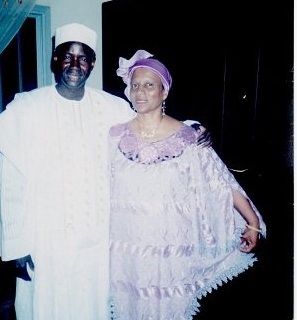 It all starts July, 2010 with meeting the Ambassador of Senegal at a special event held at the African American Museum in Philadelphia. 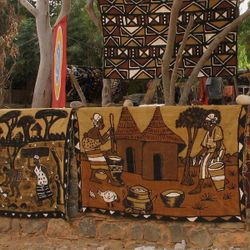 December 2010, a paper is presented in Senegal West Africa at a forum discussion at the 2010 World Festival of Culture and Art (FESMAN) . 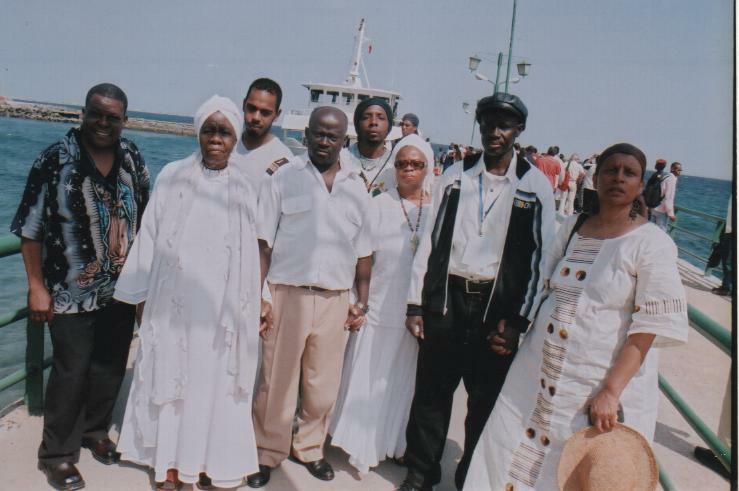 Three short videos below capture the excitement of the festival.. Days after the African American delegation attending FESMAN 2010 disembark on Goree lsland, Hip Hop artist Busta Rhymes visits Goree Island with Mamma Africa (Queen Mother Deloise Blakely, Honorary Mayor of Harlem, New York). Rhymes discusses his life changing experience seeing the Doorway of No Return for the first time (YouTube). 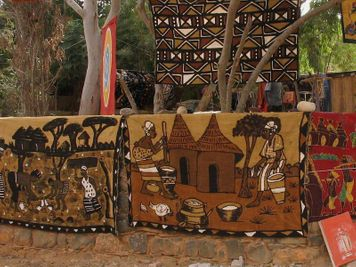 Patricia Diaw travels again to Dakar in 2013 to continue her research and exploration of Senegalese culture and history. 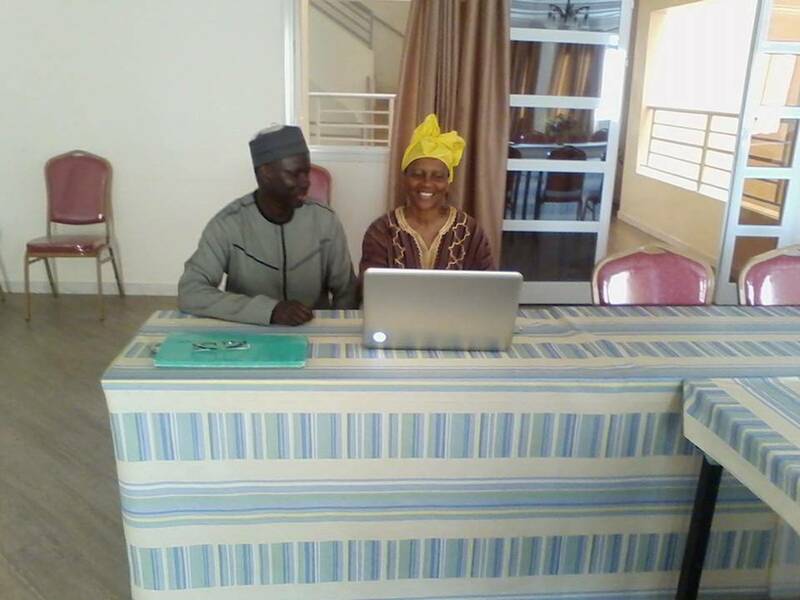 In 2014 amd 2015, Dr. Diaw and Mouhamadou Diao work in West Africa as International Business Consultants, and Two Smiles for a Child LLC opens its Senegalese Office in the Nord Foire section of Dakar Senegal. Five hundred years ago, enslaved Africans departed Goree Island. 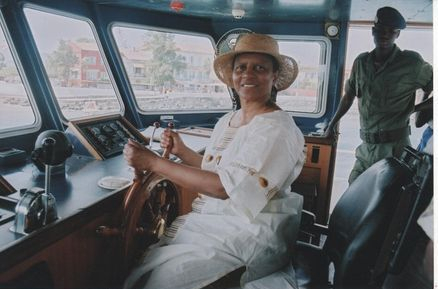 In contrast, during her recent travel to West Africa to participate in FESMAN 2010, African American Dr. Patricia Williams Diaw is honorably escourted by a member of the Senegalese army as she briefly navigates a ship into Goree Island’s harbor. 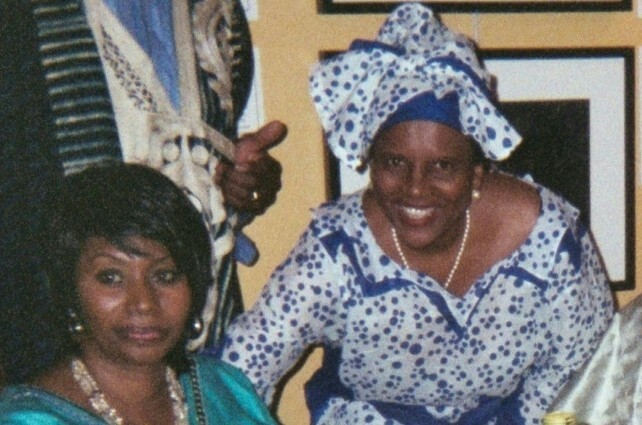 Dr. Patricia Williams Diaw was among the Black intellectuals, scholars, artists, elected officials, and youth of the Black Diaspora attending the third World Festival of Black Art and Culture (FESMAN 2010), held in Dakar, Senegal West Africa, December 10-31, 2010. 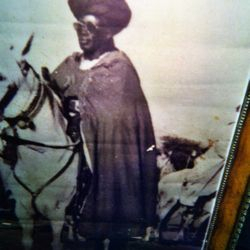 Participating in a discussion forum, Dr. Diaw presented a paper entitled: My Ancestors Were Never “slaves”.